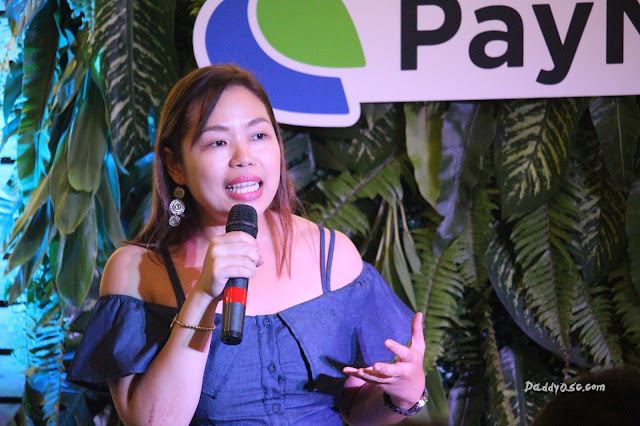 How PayMaya helps Parenting in this Digital Age? | Daddy O! Home DaddyBlog Tech Feature How PayMaya helps Parenting in this Digital Age? 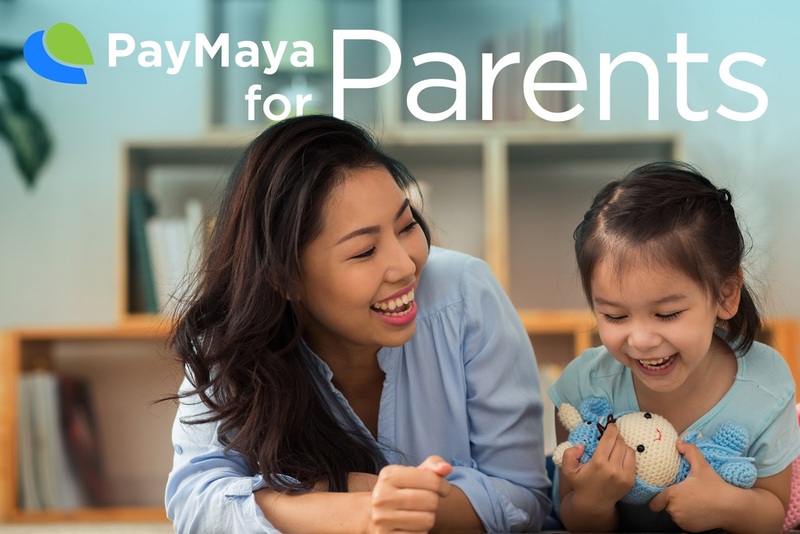 How PayMaya helps Parenting in this Digital Age? Living in this modern age is much simpler than before. With the use and availability of resources, just 1-click, the rest will seamlessly happen of what the technology can offer nowadays. From day to day activities, whether your working at home or in the office, lifestyle constantly changing. So as Millennials, who, we already know that they are doing things differently, including parenting. 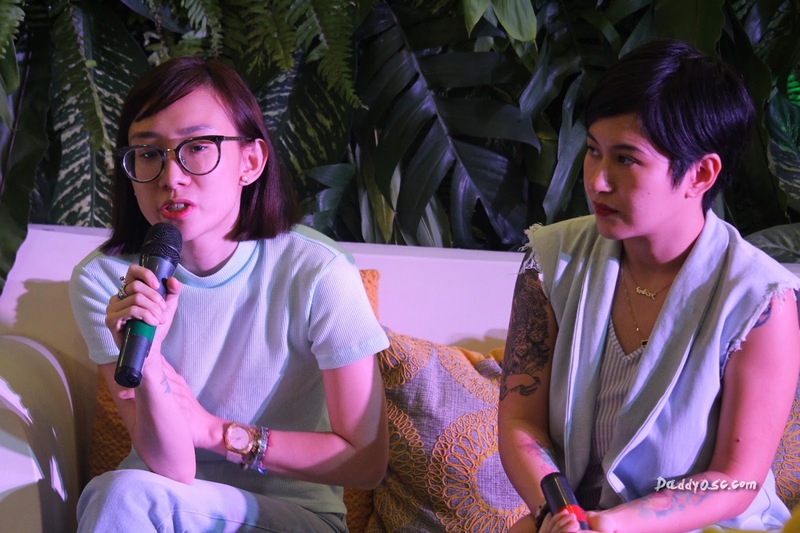 With a number of them now experiencing parenthood, the generation of digital natives is maximizing technology to raise their children the right way, and to manage their household efficiently. 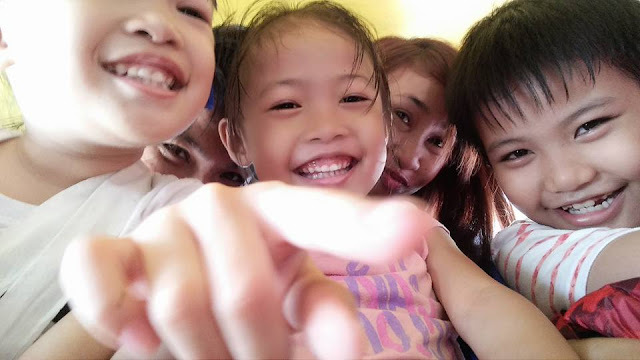 This is how PayMaya, a digital financial and mobile money services helps modern parents to save time, track expenses through digital payments. 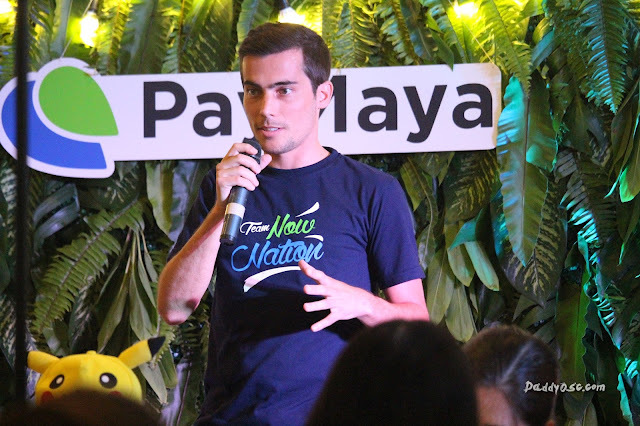 What to know about PayMaya? How it can be of help with parents on their lives. 1. They are pioneer and leader in digital financial services and mobile money in the Philippines. 2. They understand how basic household transactions can be made hassle-free and more secure through an e-wallet. 3. They are designed for the undeserved to have a safe and accessible means to pay online. 4. They are also reliable for purchasing an item abroad even if you don't a credit card. 5. 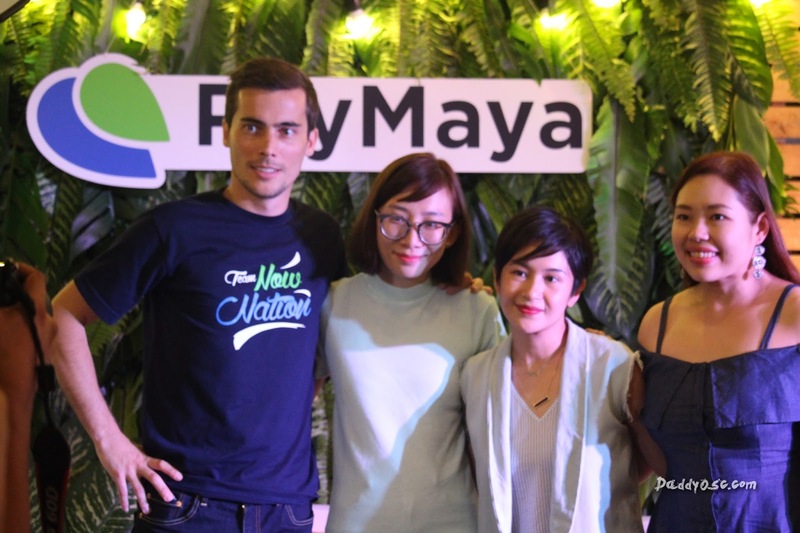 The good news, PayMaya extends its services to millennial parents in search for a better way to pay bills, send and receive money, and more. 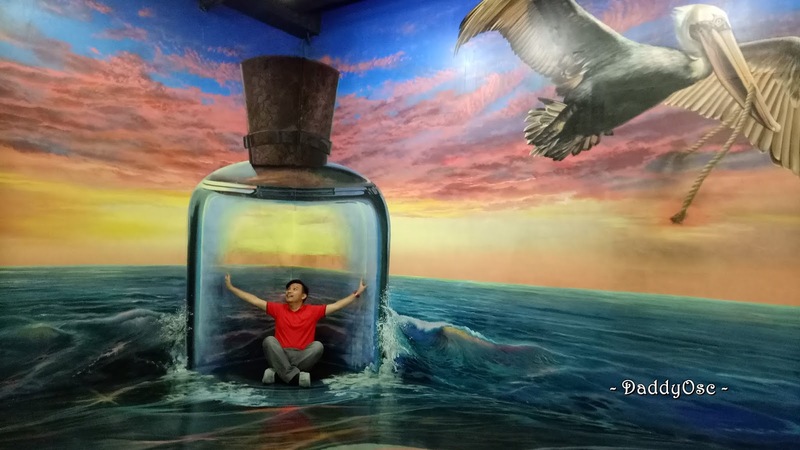 What else can you expect with PayMaya? They also servers Modern Household’s Partner for Payments. How? 1. We, consumers can pay utility bills in-app, anytime and anywhere. 2. They can give their kids allowance or emergency money without leaving the office or while on-the-go. 3. Also, as a Parent, we can also pay the family driver or give the household help a grocery budget via money transfer ow just a few taps on their smartphone. “We all know that parenting is not an easy feat. At PayMaya, we want to help parents manage their finances in a more efficient way through digital solutions. We work hard to lighten the load of our customers so they can have more time, energy, and resources for their loved ones and for their personal fulfillment." - Sharon Kayanan, Marketing and Brand Head at PayMaya Philippines. 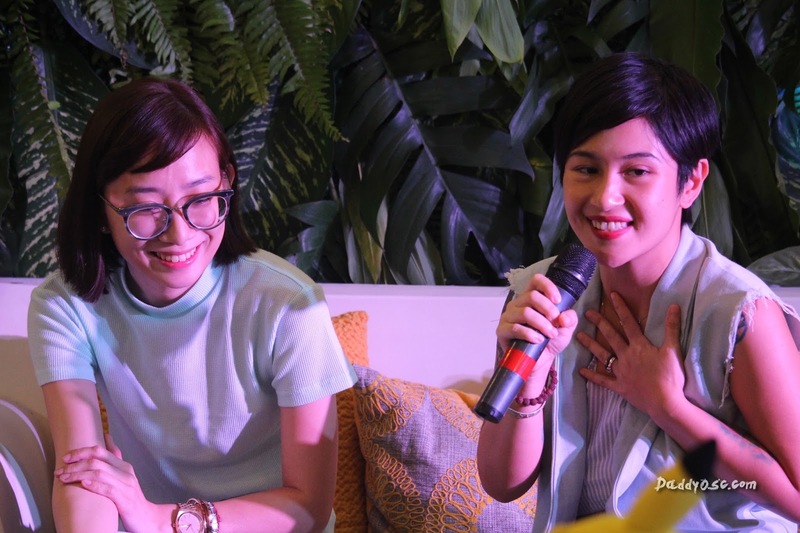 Ava Te-Zabat, millennial parent and founder of the blog ‘Artsy Fartsy Ava’. Other Facts why you should trust PayMaya. If don't have it yet, here are some encouragement why should have one. 1. 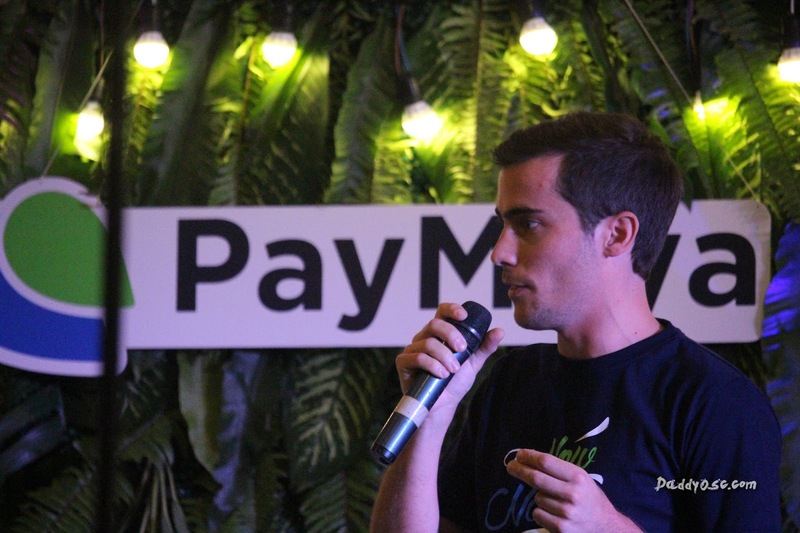 PayMaya is a free and secure app that gives users a reloadable mobile wallet, which allows them to send and receive money, pay their bills, and shop anywhere online even without having a credit card. 2. You (users) can simply have to download the PayMaya app, register, load up in over 15,000 touch points nationwide. 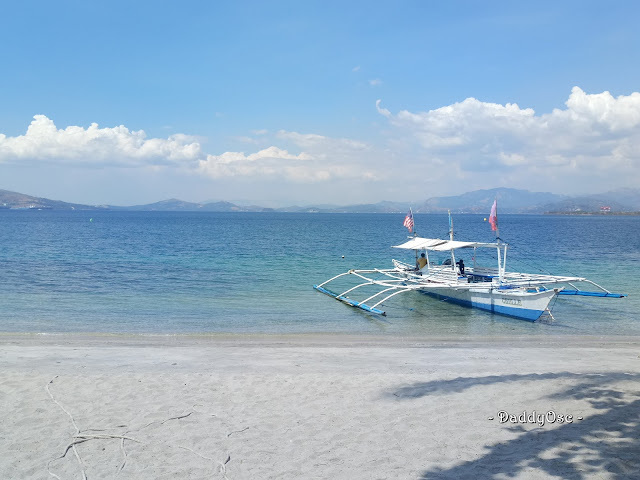 Smart, TNT, and Sun Cellular subscribers will receive a virtual Mastercard upon registration to PayMaya, while Globe subscribers will receive a virtual Visa card. 3. You may also opt to have a PayMaya Visa physical card or Smart MasterCard, which can be linked to their mobile wallet. PayMaya physical cards can be used to pay in groceries, bookstores, malls, or any store that accepts card payments. 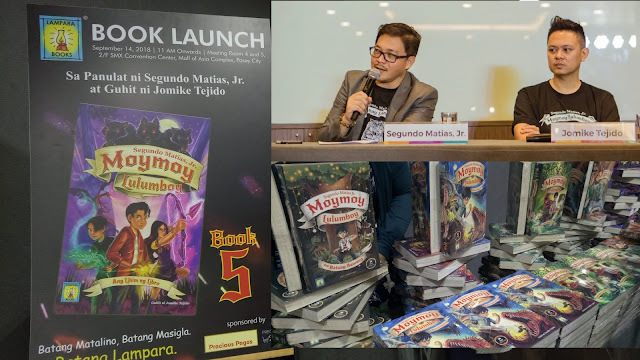 It can be ordered online at paymaya.com/shop, free of delivery charge nationwide. Where can I avail and put money on my account? 12. Online banking via BDO. To know more how cool the service is, visit paymaya.com. Or, join the conversation online by tagging them on Facebook, Twitter, and Instagram at @PayMayaOfficial. Get support at @PayMayaCares on Facebook.